Fake patients are as many as one in five people in psychiatric emergency rooms. Of course, this begs the Rosenhan-ian question of whether we know who is a patient in the first place. Hidden FDA database contains reports of medicine device malfunctions and patient injuries, outside of public view. There is a future at Goldman Sachs for the FDA regulator who came up with the idea of saying that known problems can be filed out of sight, because, hey, they’re already known. 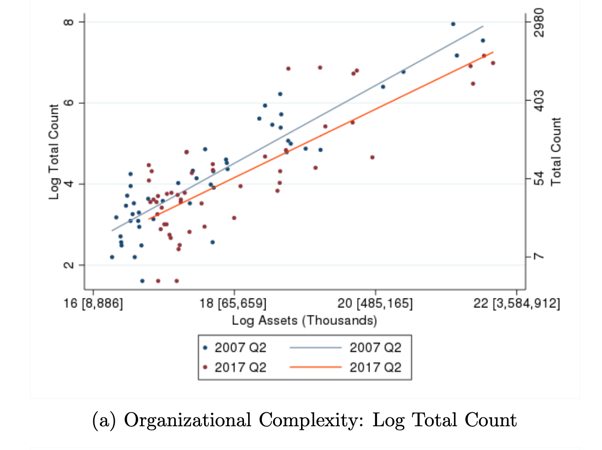 Complexity in large US banks has only declined marginally since of 2007 financial crisis. Like Mark Gattis said about why his bank character should be the sole survivor in Game of Thrones, the banks always survive. Plagiarism-detection company Turnitin is now a billion-dollar business, with 34-million students using it, half of whom are in China. I have this idea for plagiarism-detection company that also own the sites that create and store fake essays, thus making the circle complete. You can’t always rely on Someone On The Internet. 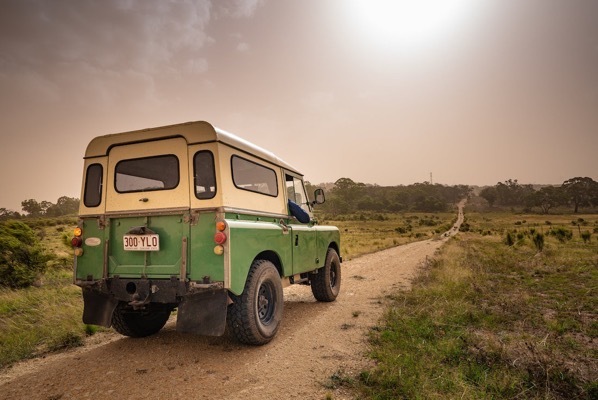 Company turns old Land Rovers into electric 4x4s. While this either won’t work, or will have the driving range of a Bird scooter, I still want to dream a little here, so don’t disabuse me of the idea.. Using massive data to analyze the rise and fall of movie memes as a proxy for cultural evolution. 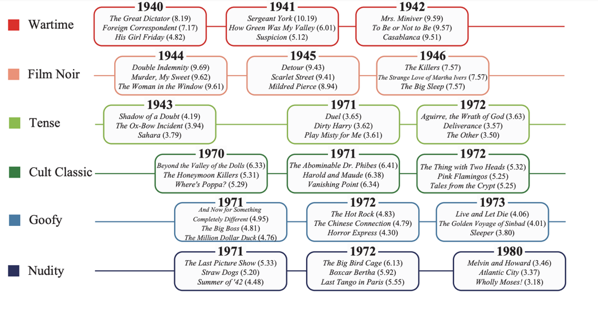 This is fascinating work, but I am puzzled by the “goofy” meme containing Live and Let Die. Granted, it’s one of the worst Bond movies of the Moore era, which is saying something, but … that score. When highways are congested, we would all benefit from randomness in “fastest-path” routing algorithms. I’ve written on this before, the idea that over-optimization leads to under-optimization, so I’m a big fan of the notion that algorithms do better if they do worse, which is more or less the case here, sort of like HHGTTG Improbability Drive, without the tea.